Blog - Rich Glo Products, Inc. Jewelry solutions containing ammonia. Ammonia is an eye irritant and is seldom used by jewelers as it has become an issue of liability. Acids can come in many forms including organic and botanical compounds. Beware of products that contain any form of acid as they may have unexpected results. Never use Effervescent denture cleaners for cleaning jewelry. Use products professionally designed for jewelry care. Consult a professional on what products are safe to use. In an effort ro market a product that appeals to the latest trend, claims are sometimes made that are a little over the top, such as being, "safe to drink". If unsure... consult a jewelry professional. Some jewelry cleaning solutions sold today as "organic" are advertised as safe enough to consume internally. The sad news is that some retailers actually are ok with that claim. If you have purchased an Organic jewelry cleaning solution and were told that it it was safe enough to drink, demand a Material Safety Data Sheet. With over 30 years in this industry I would never under any circumstances recommend consuming any type of cleaning solution. Organic compounds interact with the items you wish to clean, as soon as you add soiled jewelry to the solution. The PH level begins to lower which starts he process of reducing the effectiveness of the product. Organic compounds tend to develop odor as the solutions are not stable and would require a preservative to prevent that and to help maintain shelf life. 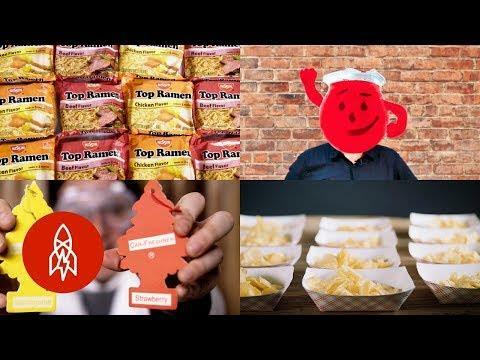 Preservatives can be even more toxic than the cleaning solution. Is the same formulation used by high end watch manufactures to clean the movements. 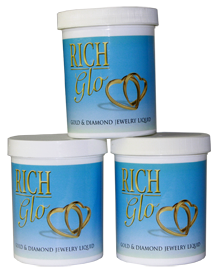 Visit https://www.richglo.com/store#!/Gold-and-Diamond-Liquid-Cleaner-210-ml/p/128638244/category=0 for more information. 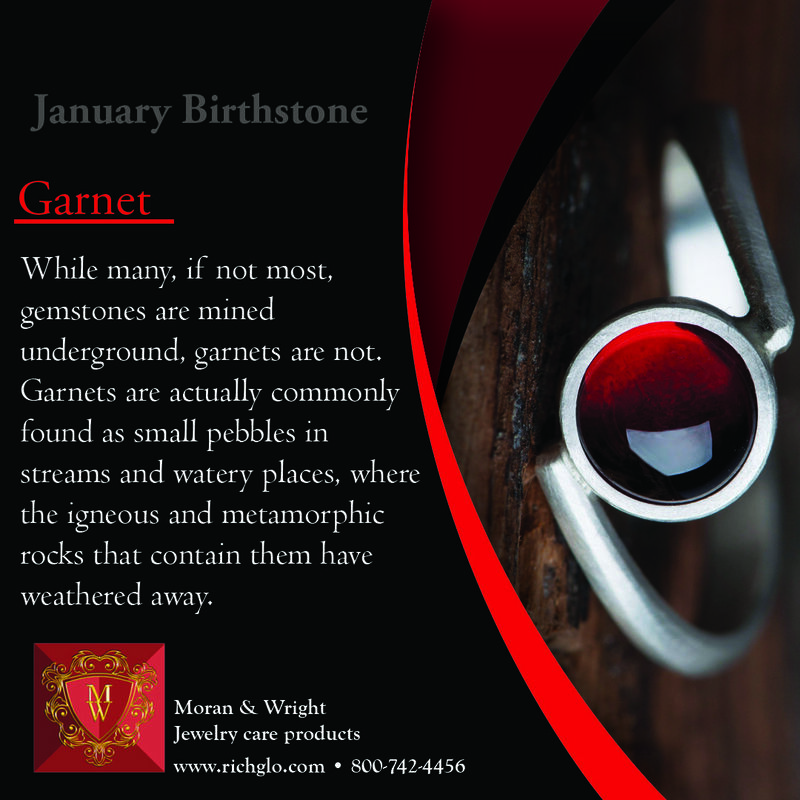 We are kicking off the new year with an interesting fact about January's Birthstone, Garnet! 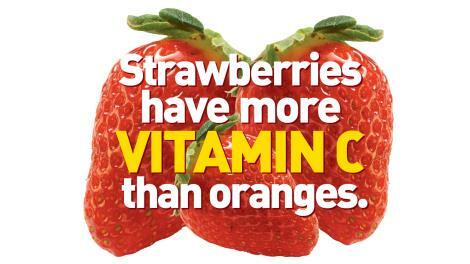 So next time when you feel sick, grab some strawberries instead! Please take care when cleaning your Emeralds this Holiday Season. Emeralds are commonly fracture fillied to reduce the visability of inclusions in the stones. 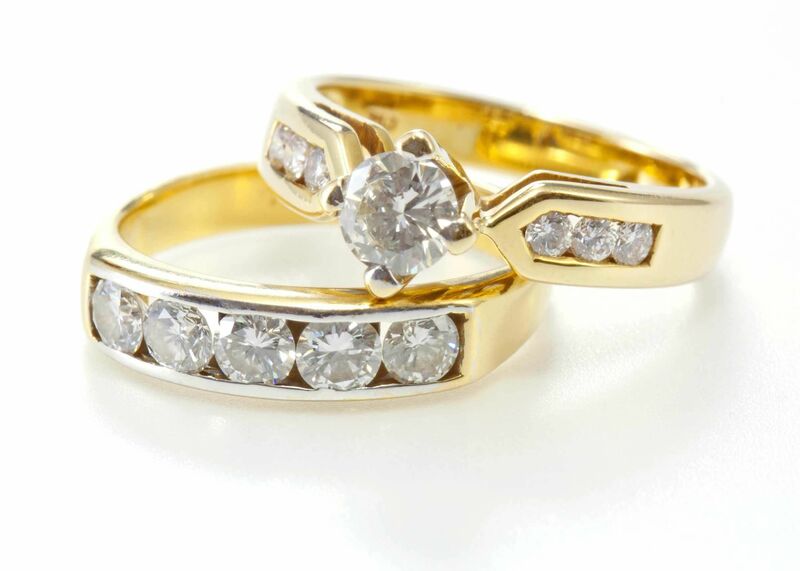 Some jewelry cleaning chemicals can cause the oils to leach from the stone and the inclusions will reappear. 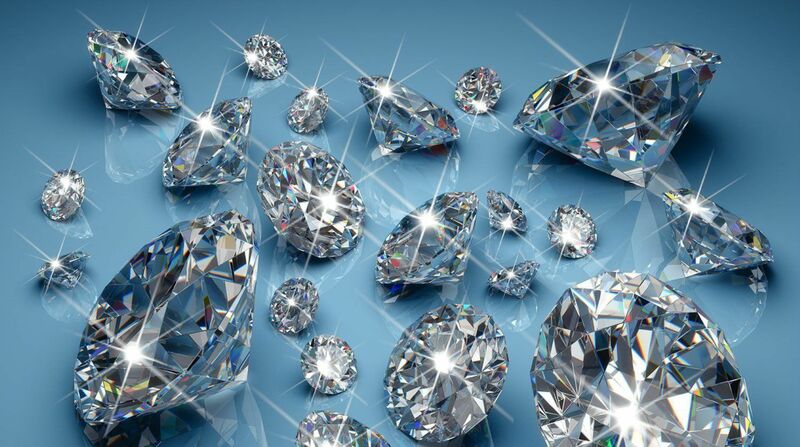 We recomend following the information provided here to saftely care for your porous Gem stones. https://www.gia.edu/emerald-care-cleaning. 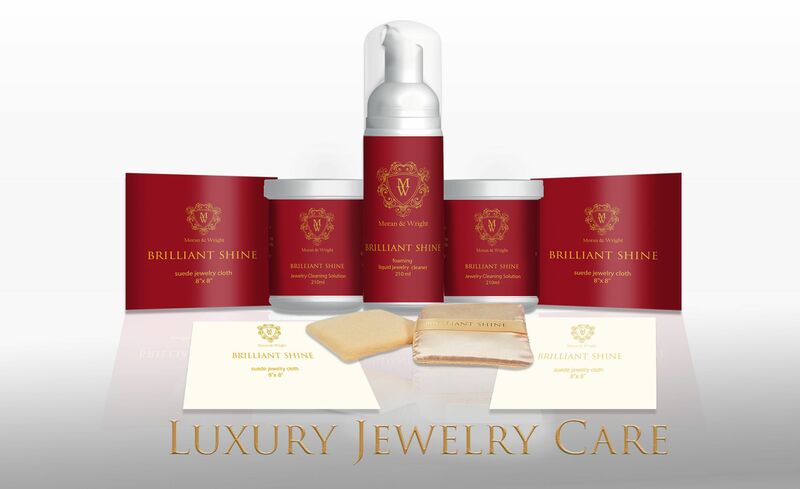 Revolutionizing the Jewelry Care Industry. As a seasoned professional in the field of jewelry care products, my role at Rich Glo, Inc. is to listen to your needs and present to you the best options available. We are here to provide a service not just to make a sale. We strive to build long lasting relationships with all our clients. Rich Glo’s new “Brilliant Shine” ultra suede polishing cloth is the latest inovation in jewelry care. 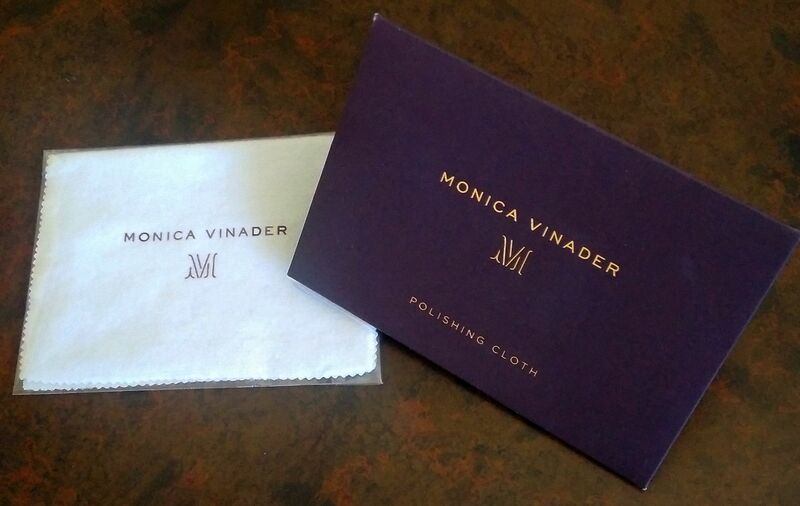 Super soft, absorbent and lint free, our ultra suede cloths are infused with our newly formulated polish, to gently remove tarnish, oils and dirt from your most cherished jewelry items while leaving a lustrous shine for that “brand-new” look. Why thinking “Organic” when it comes to jewelry cleaners is probably mistake. Organic materials in jewelry cleaning solutions can cause the ph levels to drop as contaminants are added. A pH level less than 7 is said to be acidic and solutions with a pH level greater than 7 are basic or alkaline. While most jewelry cleaning products start out at an alkaline ph level, as dirt and oils are introduced through regular use the ph level diminishes and when the ph level gets to 7 (neutral) the cleaner will not only become ineffective as the ph level continues to drop the solution will become acidic. Bacteria will grow in organic solutions if a, bactericide preservative is not incorporated intothe formulation.